There’s a ton of value to be had from reviews. Even negative reviews. But what’s the best way to approach your response? Added credibility, more sales, increased transparency. These are just some of the benefits our customers tell us they experience from honest customer feedback and reviews. But if they’re the exception rather than the rule, they’ll actually do more good than harm for your business. Perhaps the customer hasn’t received the right item or has experienced delays in delivery. Or perhaps they weren’t able to get through to anyone on the phone when they called. Or felt misled in what they were actually purchasing. Most prefer the second option. 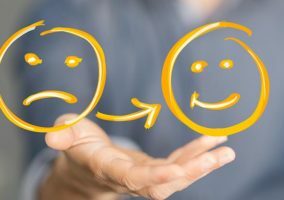 Responding to criticism promptly and professionally directly underneath the original review lets prospective customers see that you care about your customers and work to improve your business. As Jonathan Ford explains, it also proves to prospects that you’re not cheating by cherry picking the reviews you display. Even if you don’t feel that the review is valid, there is much to be gained from responding the right way. Think that the customer is wrong or at fault themselves? Sincerely apologise for their experience, perhaps explain any steps you will take to avoid this happening again. And see if you can resolve the problem. 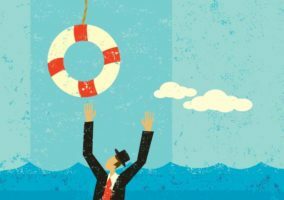 In both cases you may not be able to resolve the situation with the customer in question, but prospective customers will appreciate that you’re being proactive in your attempts to resolve issues. In fact, you’ll want to fix the problem twice. Firstly, you’ll need to solve the reviewer’s problem. Even if that means involving other members of your team, make it your responsibility to ensure that a solution is found promptly. Secondly, you’ll need to figure out whether this is a problem other customers might experience. You’ve fixed the problem within the timeframe that you agreed with the customer. That should be it done and dusted, right? If they’re happy with the solution, the call will be quick and they’ll become a loyal customer because you’ve shown them you really care. If they’re not happy with the solution, they’ll thank you for checking with them rather than waiting for them to chase you up again. 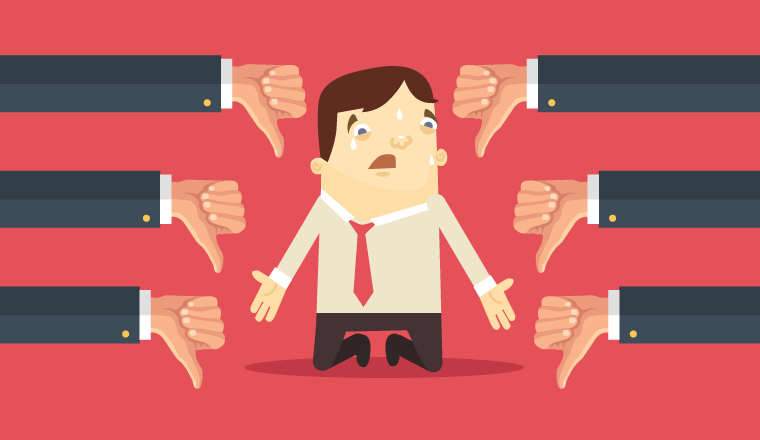 Let’s look into crafting your perfect response to a negative review. Something you’ll want to post underneath the review on your website. Regardless of whether the review is fair, unfair or hurtful, your first priority is to thank them for taking the time to give feedback. Hi Dan, thank you for taking the time to write a review of our service. You don’t need to admit guilt or wrongdoing, but you do need to accept the customer’s point of view. To fix the problem you’ll need to invite the reviewer to get in touch. All you need to do is explain that you want to make it right. If you already have the customer’s contact information, you may not need to wait until they send an email to your support address. If you’ve said you will do something, make sure you do it. Within the timeframe your customer expects. Otherwise you’re raising their hopes only to dash them. Responding to negative reviews brilliantly displays your business in a good light, and it will influence purchase decisions of prospective customers. 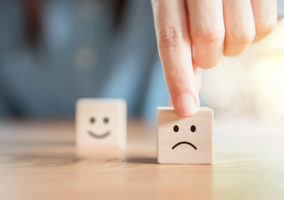 Prospects who read a negative review with a professional response get a feel for how your company deals with its customers before becoming a customer. They’ll know that you try to avoid bad things happening and will take steps to resolve problems if they arise.